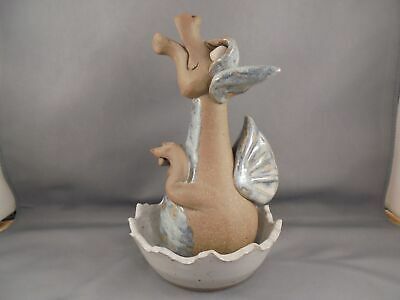 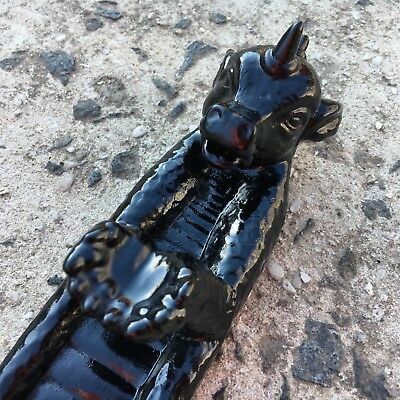 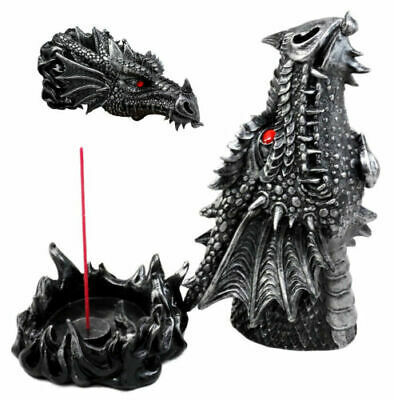 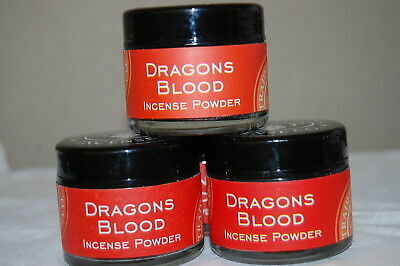 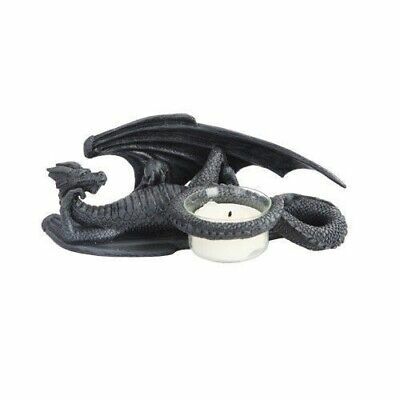 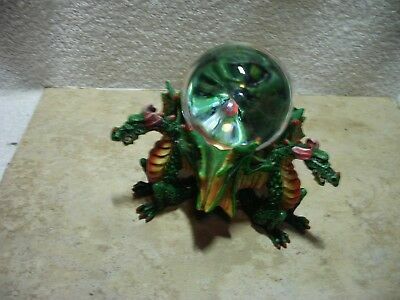 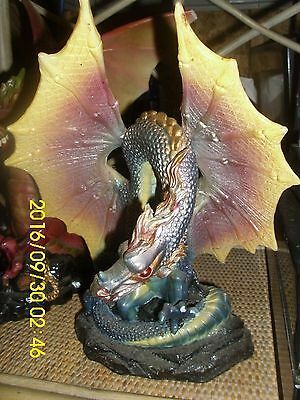 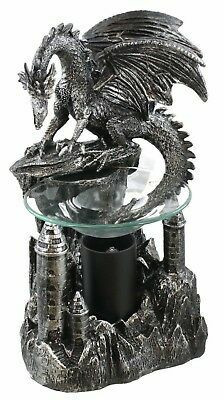 1 x Dragon Statue Oil Burner Glass Dish Game Of Thrones Lucky Last! 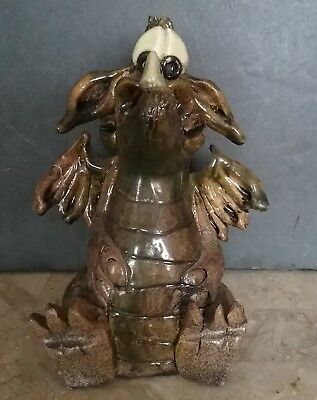 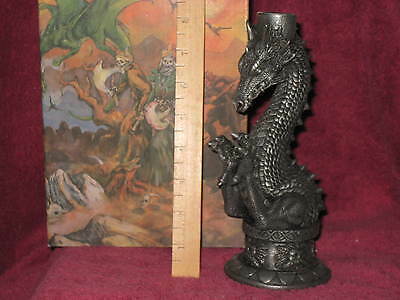 Hogenson Pottery 2001 Dragon Incense Burner 2-Part 7 3/8"
Fantasy/Gothic Dragon Brass-Like Single Candle Holder A - NEW IN BOX! 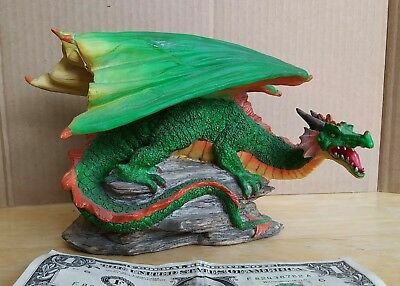 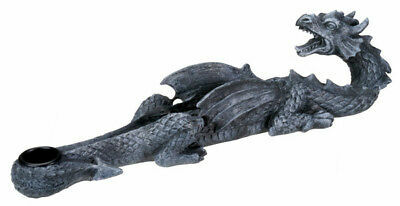 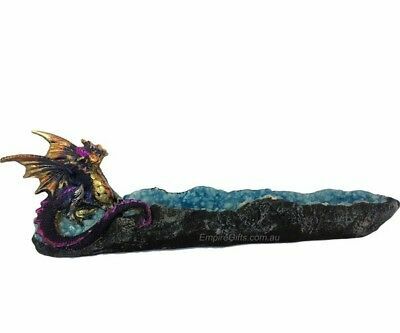 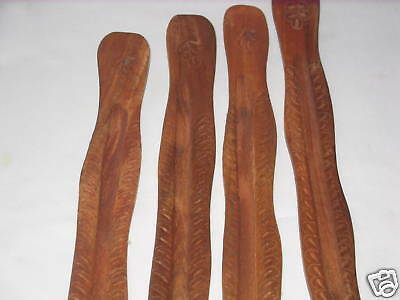 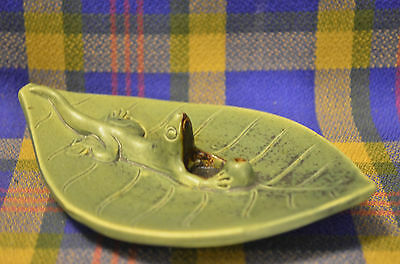 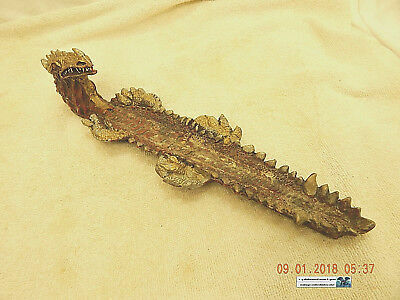 Incense Burner-Dragon Shaped-Reclining-13" Long-Dusty, Used & Distressed-As Is! 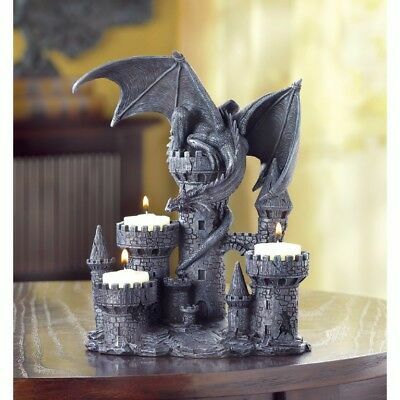 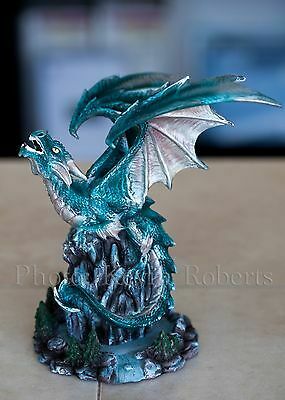 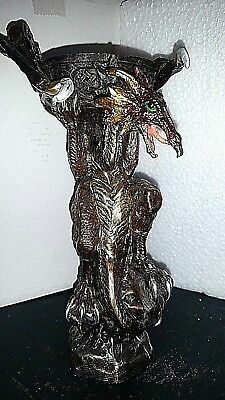 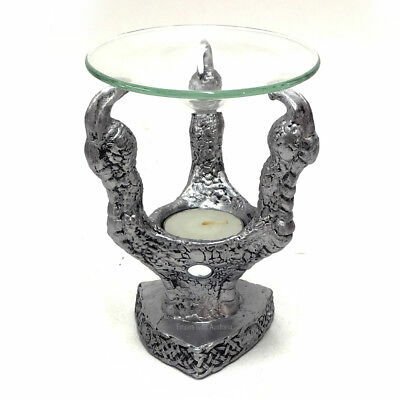 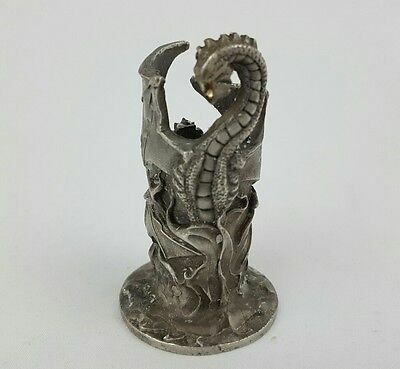 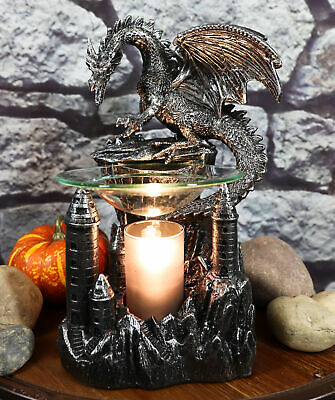 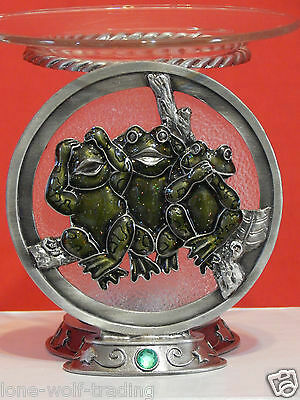 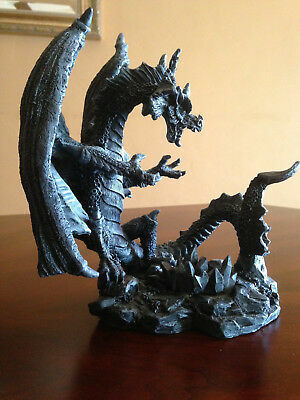 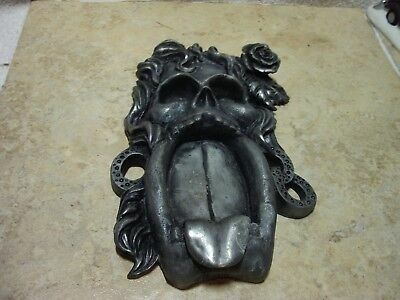 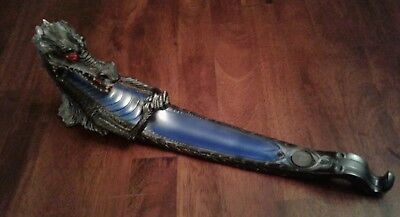 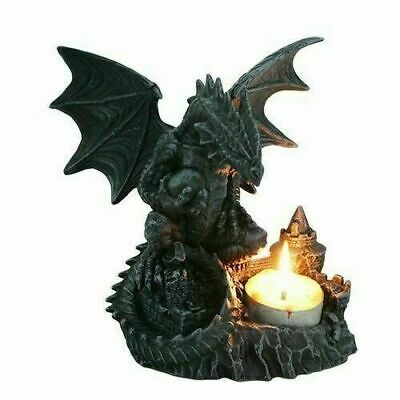 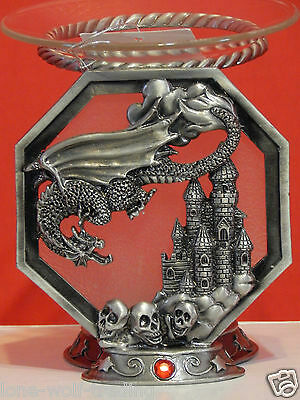 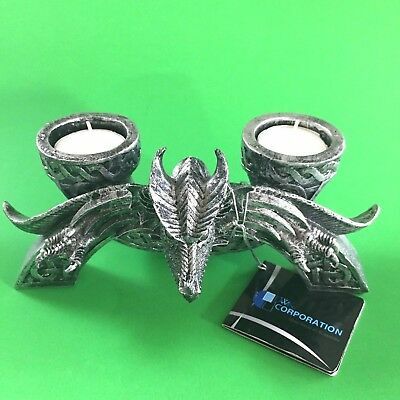 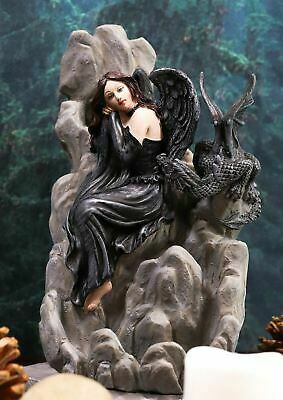 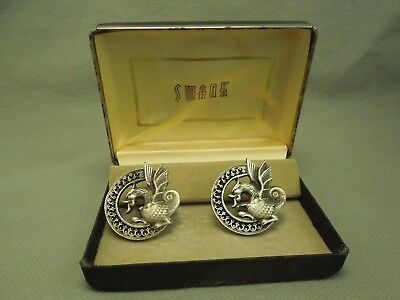 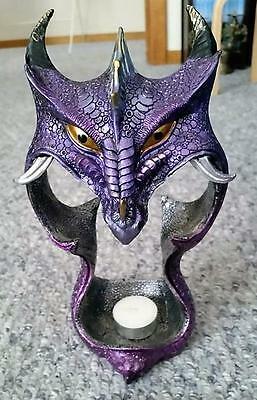 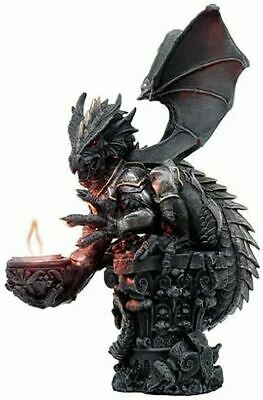 Fantasy/Gothic Dragon Pewter-Like Single Candle Holder - NEW IN BOX! 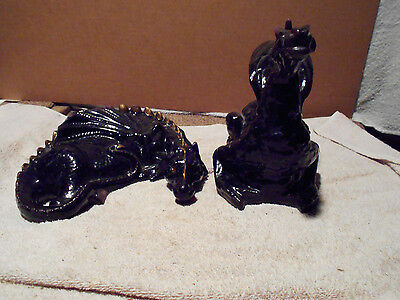 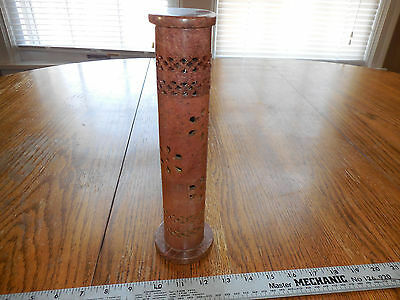 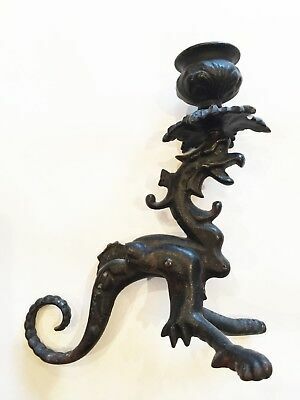 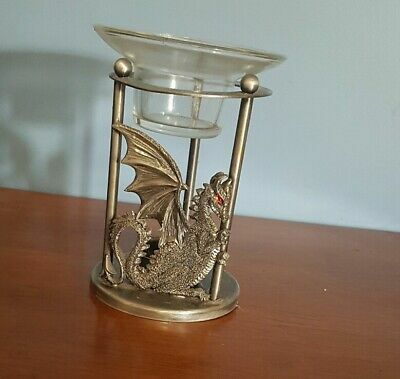 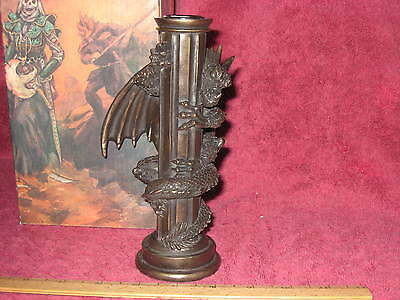 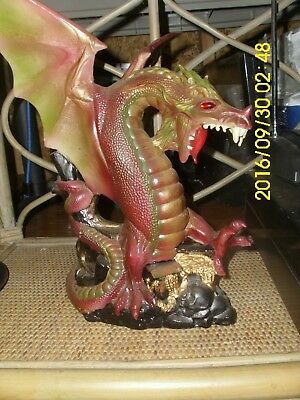 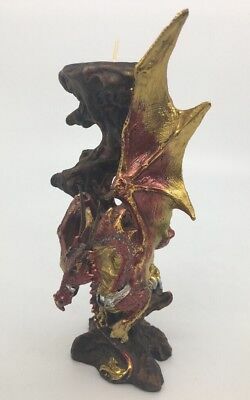 Fantasy/Gothic Dragon Brass-Like Single Candle Holder B - NEW IN BOX! 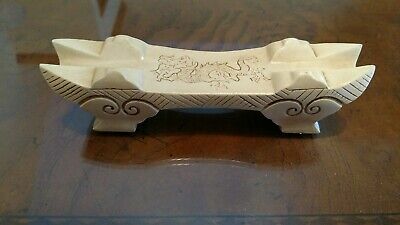 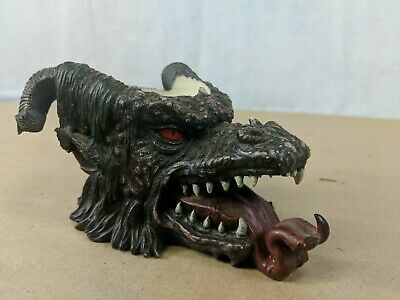 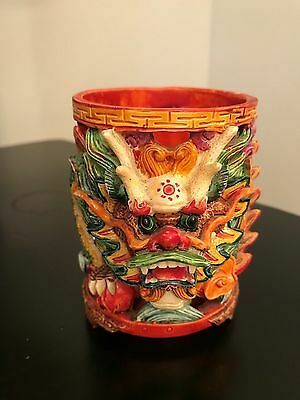 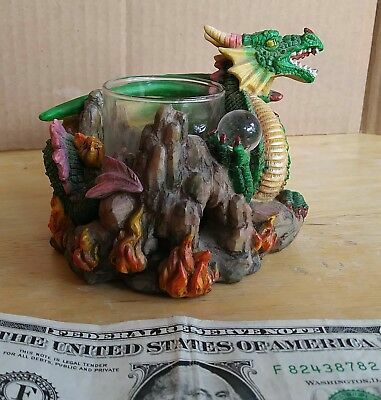 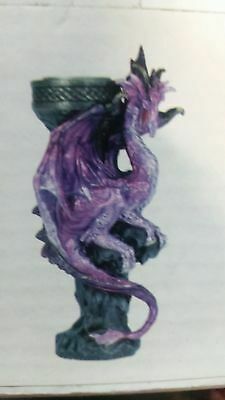 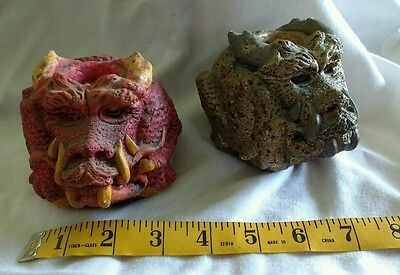 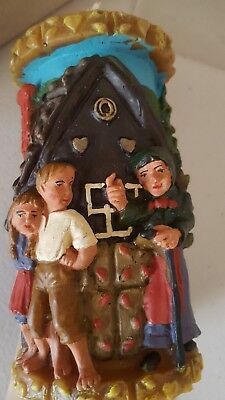 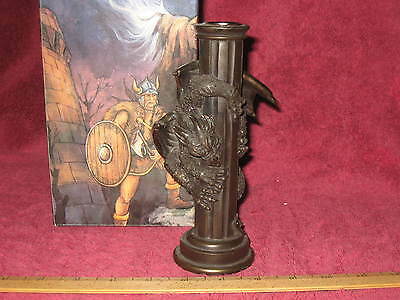 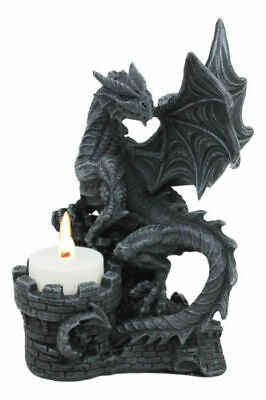 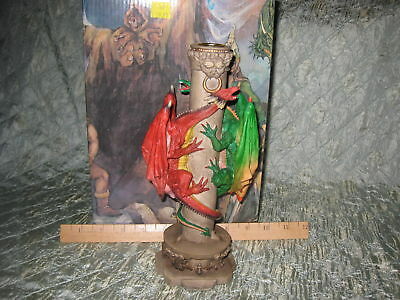 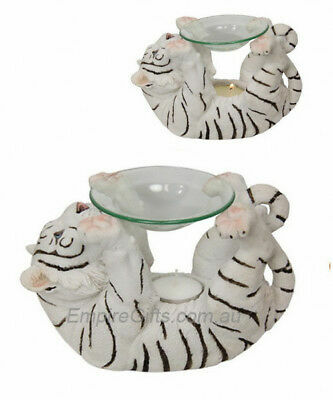 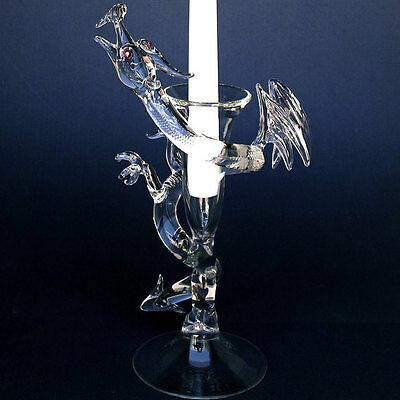 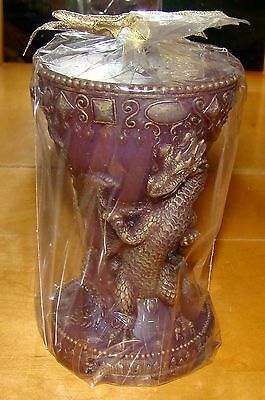 Double Dragon Fantasy Candle Holder NEW IN BOX! 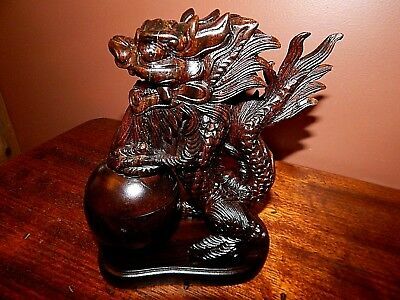 Chinese Dragon, Large & Carved from solid Walnut, Exceptional Detail. 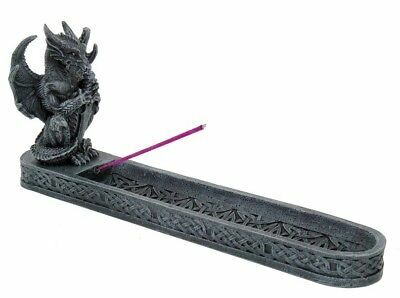 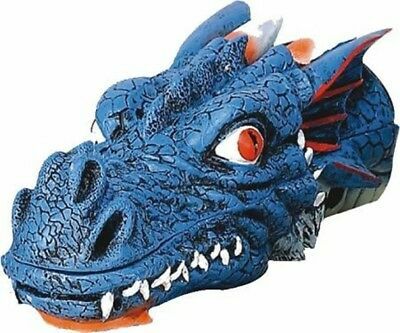 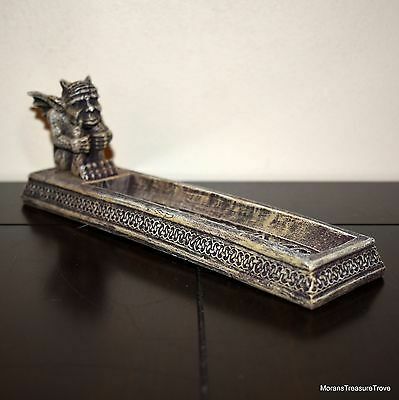 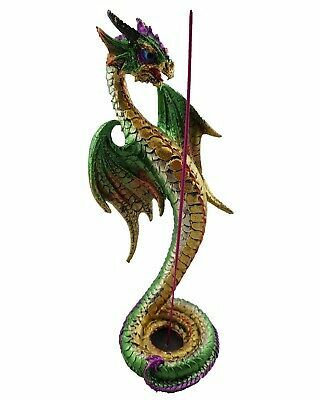 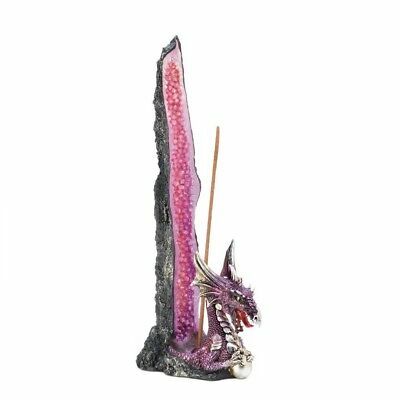 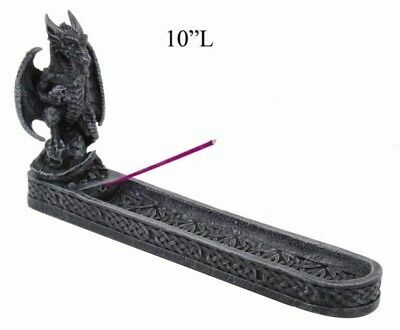 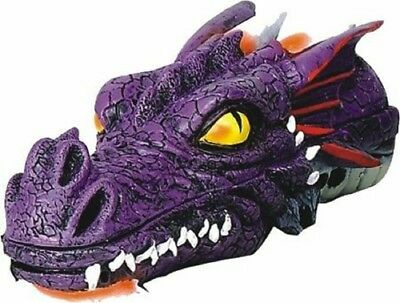 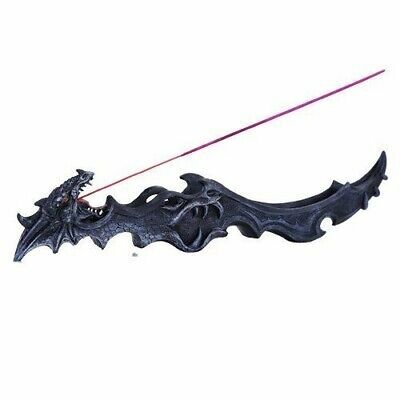 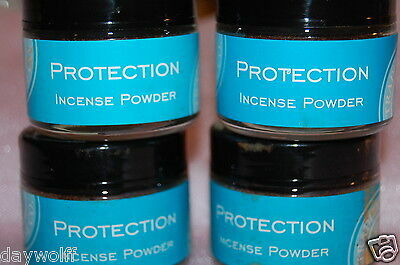 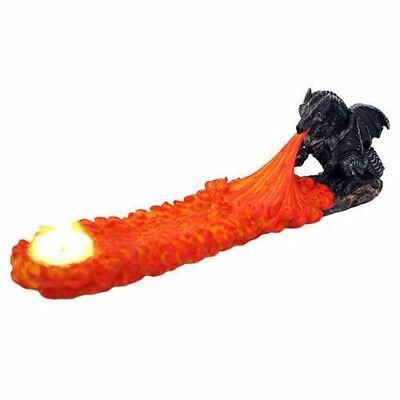 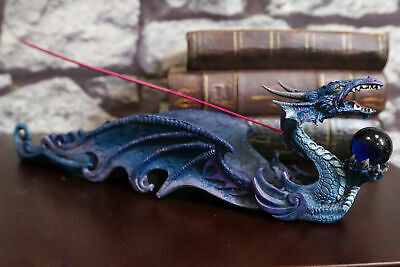 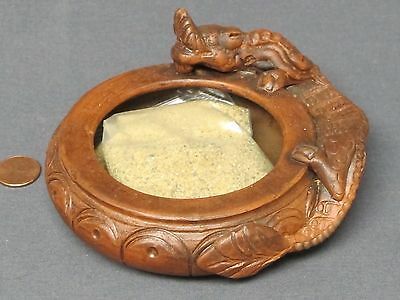 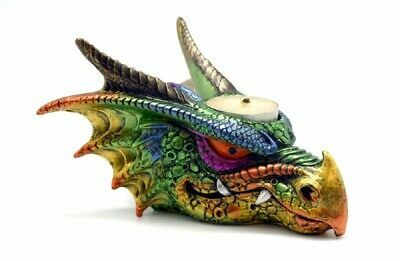 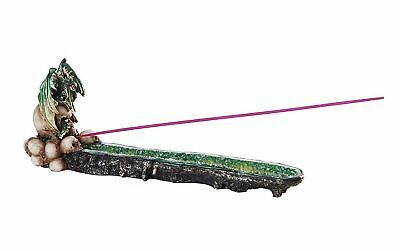 Incense Burner with Oriental Dragon NEW Composite 7 1/2"
Dragon with Sword Incense Burner.